Some BTS things for my M16 Favourite Item presentation from this year. 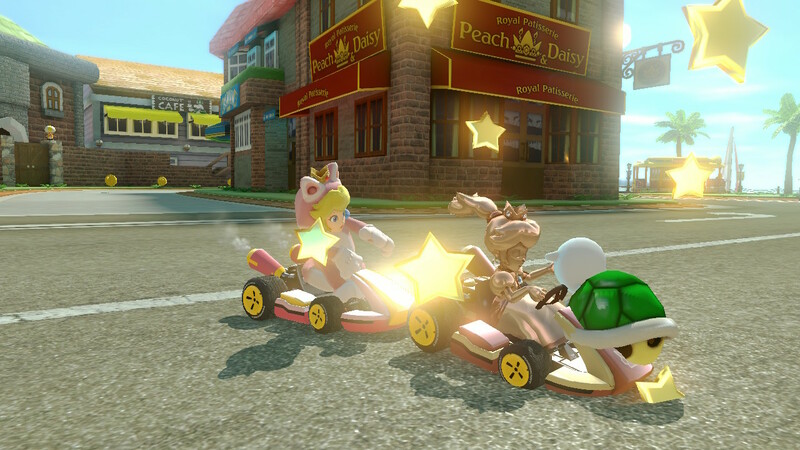 Basically what I did for that one is do a bunch of battles in MK8D and make screenshots of the MKTV replays. This is harder than you may think at first! There are multiple things here that don't quite fit. 1. How in the world are those characters placed so nicely in relation to each other? 2. 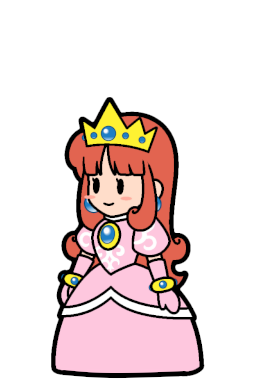 Cat Peach can't actually slap other players in this game. Lets help the first one out first. By virtue of being on the Nintendo Switch, you get two controllers, so what I did is open local multiplayer and simply control both characters independently, and position them both where I want them. 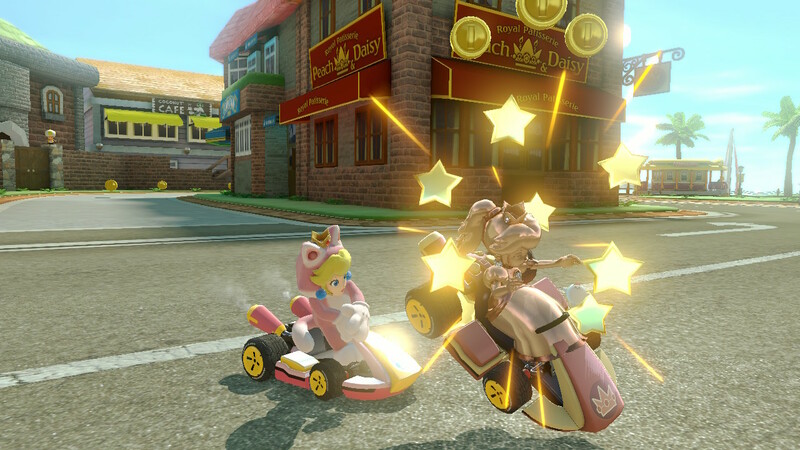 That way I can do actions with Cat Peach while Pink Gold Peach waited for her demise. 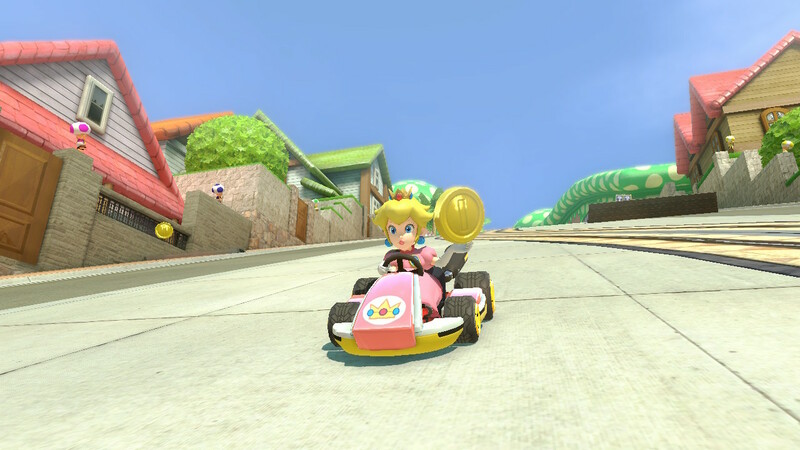 Then I'd make the second player finish the race on their own with smart-steering and auto-accelerate. The second is funny. 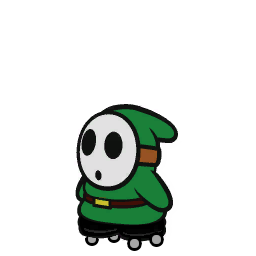 First and foremost, I just threw a green shell at PGP with CP. That is the easy part. But! 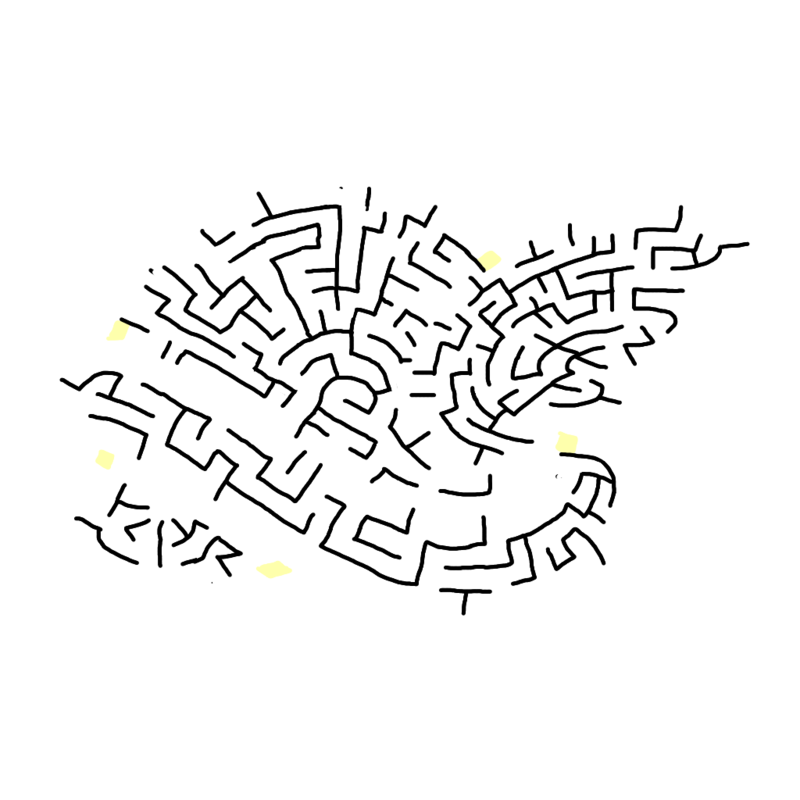 That generates shell fragments! These can't be there! That would break the illusion! The same procedure more or less happened for all of the screenshots, especially the item box ones. Now for the interesting part. 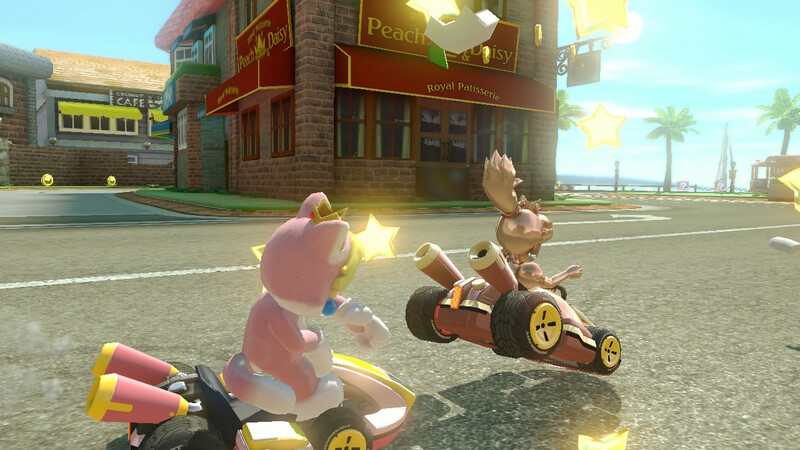 The viewers paying just a slight bit of attention will have noticed that the Super Bell and Tanooki Suit aren't in MK8D at all. Yeah, those are CGI. 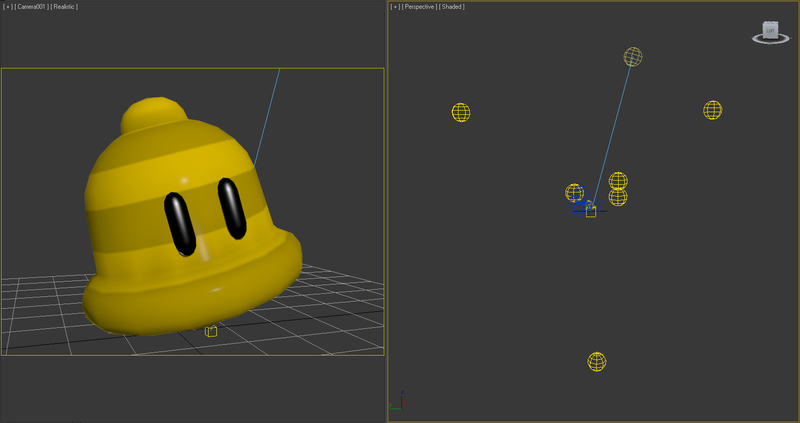 For the Bell itself I wanted to use the model from 3D World, but they don't have that one yet on the Models Resource. So I downloaded the model for Super Bell Subway and took one of the statues instead. Had to retexture it but whatever. 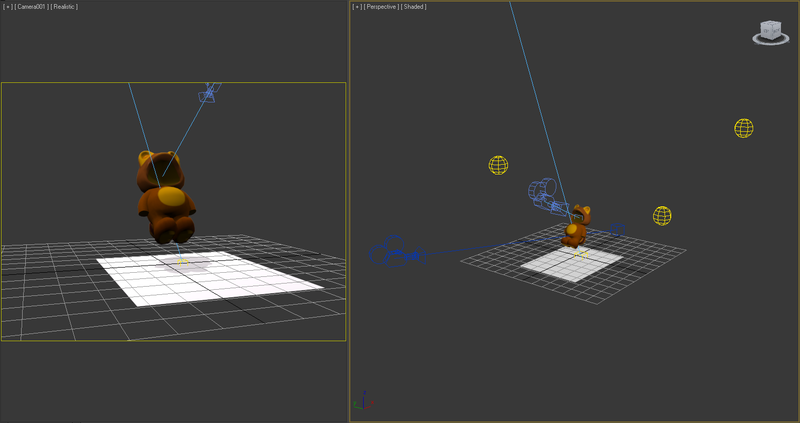 The set-up for Tanooki Mario was different. 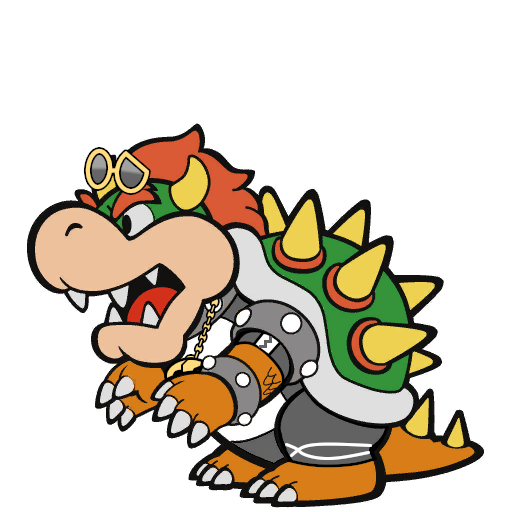 First of all, there aren't any stand-alone models of a Tanooki suit. 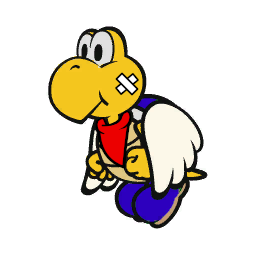 So I instead posed Tanooki Mario from MK8(D) in an idle post, then got rid of the bones, and his face and hands, and closed the gaps. The facecam is the one that captured the mugshot in the itembox. I think that covers most of the interesting things in this presentation. We all know you aren't here for this presentation anyway. M8 will follow soon. Now for my M8 Favourite Art Style presentation (y'know, the one in the Paper Mario style, with the tour though a museum). Lets begin with a fun trivia fact. 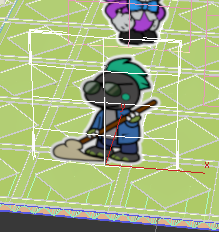 The name for the 3ds Max file is floorTest.max. I originally tested how the floor looked, but ended up building everything in that file and never renamed it to something more describing. The file is 2,76MB though, so I'll recognize it (which isn't hard as it's the only .max file in that folder). 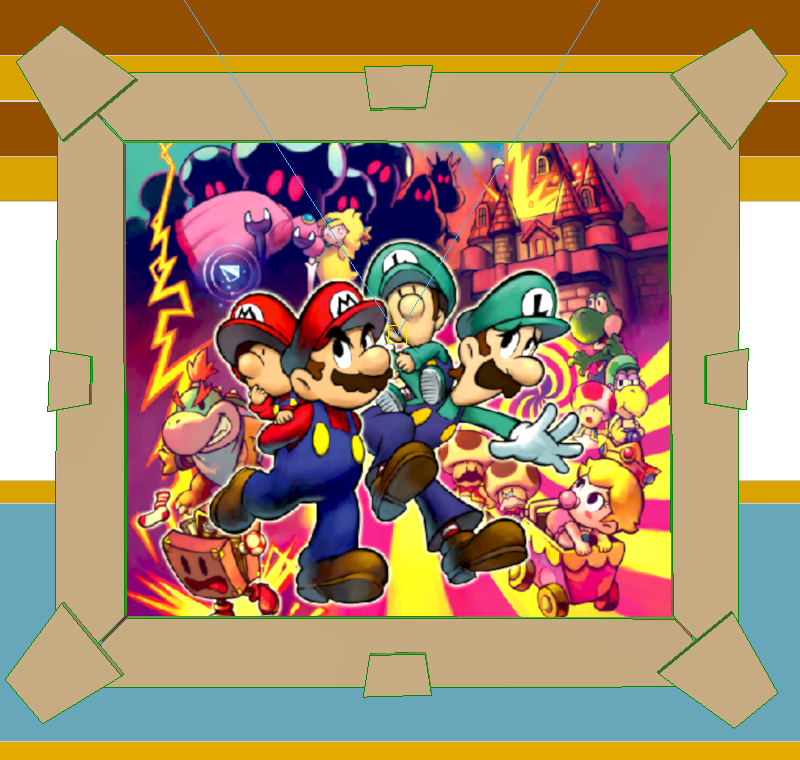 So for the general museum look I went with this reference picture of Prisma Museum, from a Paper Mario: Colour Splash Let's Play. 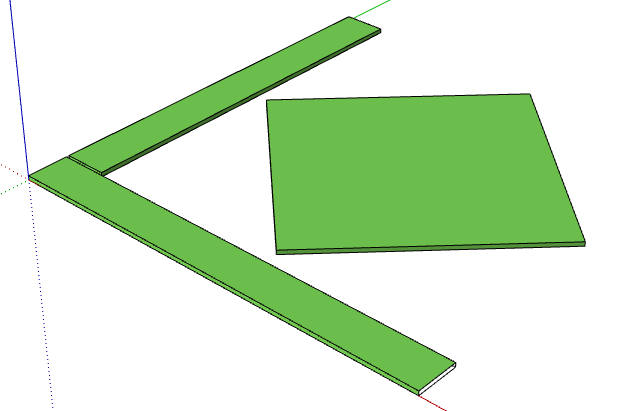 So I started with making the floor in SketchUp as a single tile. 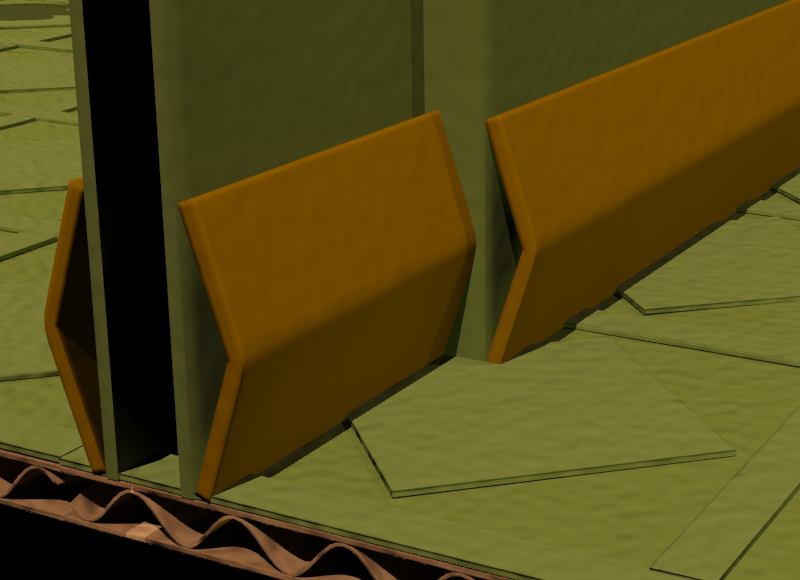 Then I threw that in 3ds Max and enhanced it with noise and bump maps to make it look like actual paper someone cut in pieces. That is indeed wavy cardboard! With actual polygons to it! 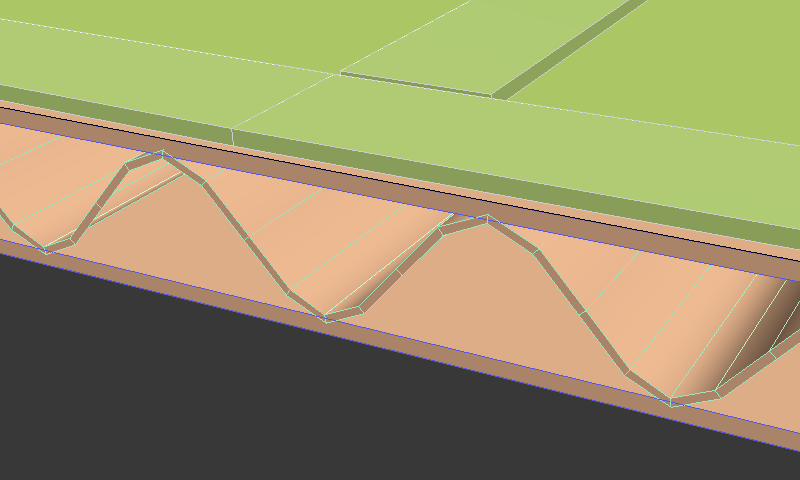 Luckily, making these kinds of waves can be largely automated my an object modifier. 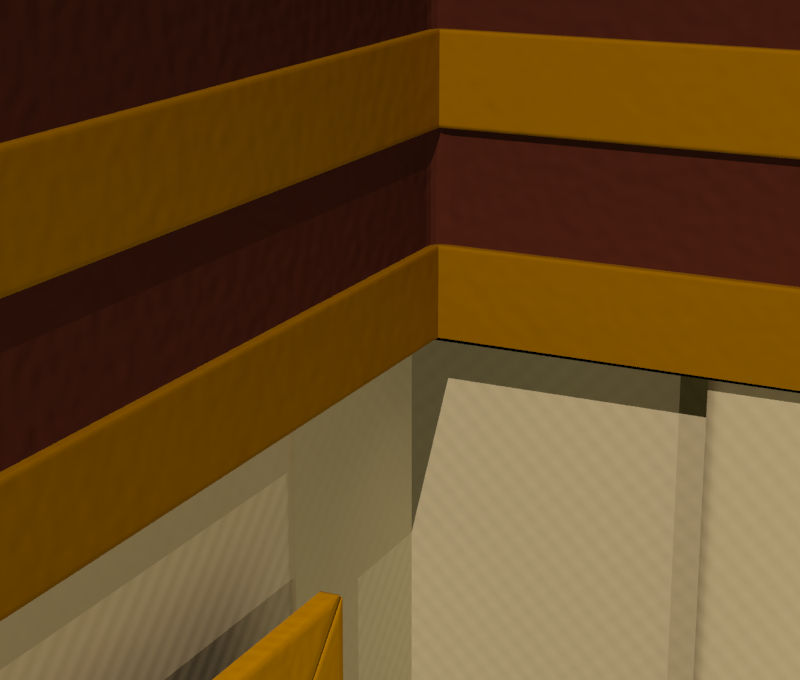 The edges of pretty much all paper objects are softened by a texture shader effect. 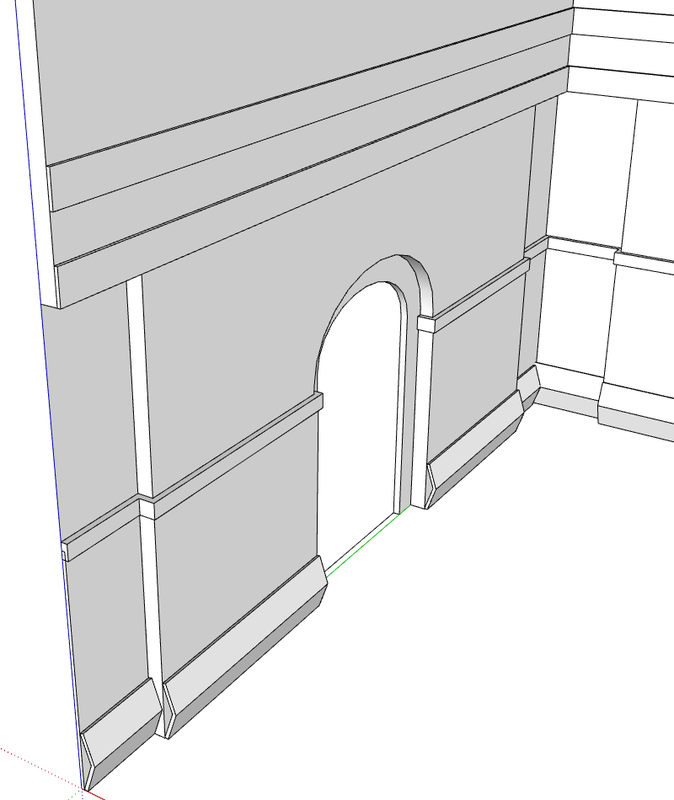 Then you have the walls, which I also created in SketchUp first. 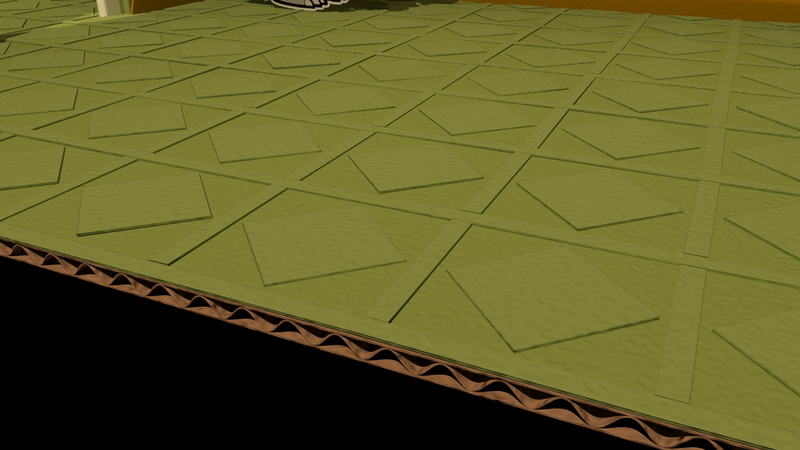 I did end up physically smoothing the baseboards because the shader wouldn't do it. I placed the characters first, but first want to go over the paintings. The paintings are really simple pieces of cut cardboard, with the three features having some extra decoration. Like the floor and walls, these also each have a slightly different noise over them, so no two paintings are identical. For the lights, I put two lights for every room. One actually within the bounds of the room, and the other a distance away for the straight shadows. 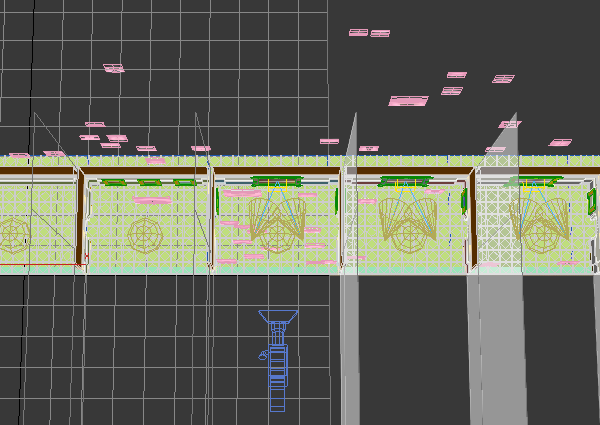 In between the rooms I added big planes to prevent light from leaking in through other means than just the door. For outside I also created a few brighter lights. You can also see there that the backdrop is just a plane with a picture on it. Oh by the way, you see that fence just outside the door in the first panel right? I may have cheated that a bit. Is still textured like paper though. Now have a look at the characters! 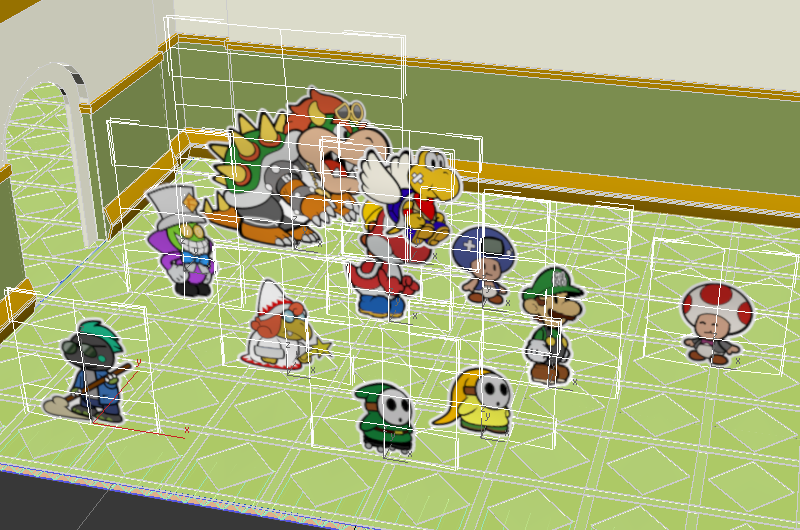 As 3ds Max doesn't allow for objects to only exist for so many frames, I had to move characters literally behind the scenes when they weren't needed. Now to admit a little thing. When I sent my presentation to Anton, I hadn't actually put anyone that signed up in the scene at all. This was because I only finished like, four or five of the simpler ones, but realised I would never be able to complete this on time. So instead I put in some placeholders, but properly named internally, and submitted the thing like that instead. Then I proceeded to complete that portion in the week between the deadline and the actual awards. The plus about having your own domain is that I could simply overwrite the images with the right ones and no code needs to be changed. This is how the first panel in that version looked like. You may notice that the placeholders did largely resemble the users they were to be replaced with. This went for the entire presentation. Now I know everyone is waiting in anticipation for standalone pictures of themselves, so I'll just throw them all in a spoiler. 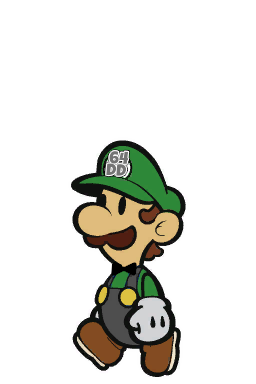 All of them are facing left, so variants that only work facing right are actually mirrored (note GBAToad's cap and FTG's hat). 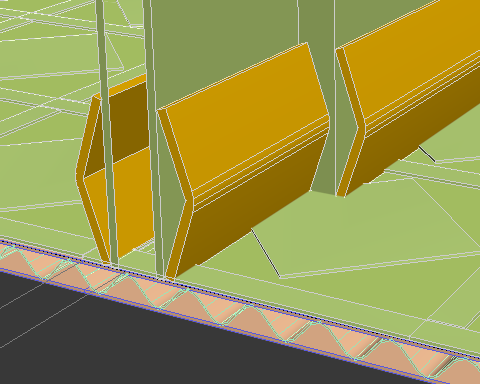 They are also all a multiple of 128 wide and high, so I could make the place in 3ds Max the right size by using a multiple of 1,5cm for the respective axis. 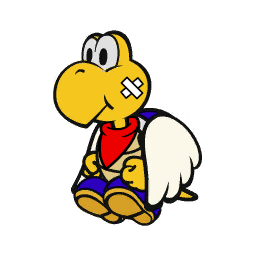 The difficulty lies in the fact that more people than I expected signed up with a character that wasn't in Paper Mario: Colour Splash. The people that signed up having a sheet available were more or less guaranteed to be in. I went with a skirt instead of shorts, as shorts don't really work in this style. 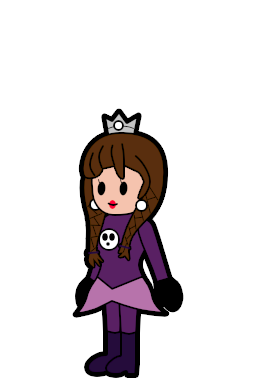 I only had sprites as reference, but I'm actually pretty happy with how this one turned out. 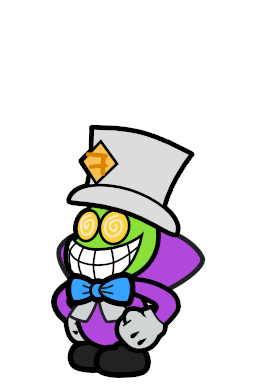 Later updated his outfit to have grey overalls instead of the bow-tie if possible, but I kept the bow-tie as it makes him more unique. 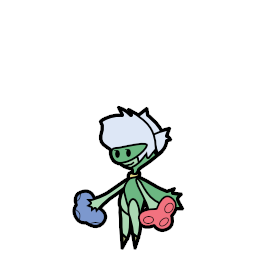 Initially made the left facing one, then realised that Roserade was facing right and the bouquets didn't match anymore, so I swapped the colours. I aaaactually didn't make this one really. 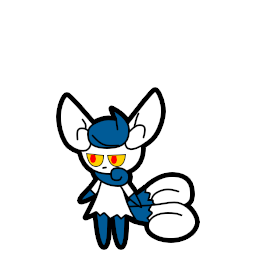 It's actually from here, but I did edit it to flatten the colours and make the lines thicker. Also, the painting you can see only a liiitle bit in the last few panels is actually a pass photo of myself. The more you know. So, I hope you liked that little tour! Nice! I'm gonna upload my sprites to Userpedia all in one image. I'll give credit to you, of course. Also, what are the other paintings that are hard to see other than Alex95, DF, a thinking emoji, and yourself? One of them looks like Satoru Iwata in a Lakitu cloud with three balloons. EDIT: Um, how do I keep the transparency? 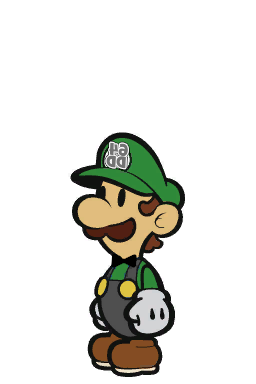 When I copy the sprites and paste them somewhere else, they're surrounded by black rather than the color that appears when I view the images in my browser. I'm not experienced with this sort of thing, so I don't know how to keep the transparency without it turning black. They look great, but can I get a gif of the two images together (as in an actual walking gif). If so, great thanks. If not, oh well; had to ask. For the Super Bell, you could try browsing through the many different metal materials in 3DS Max to get an effect that looks nice. 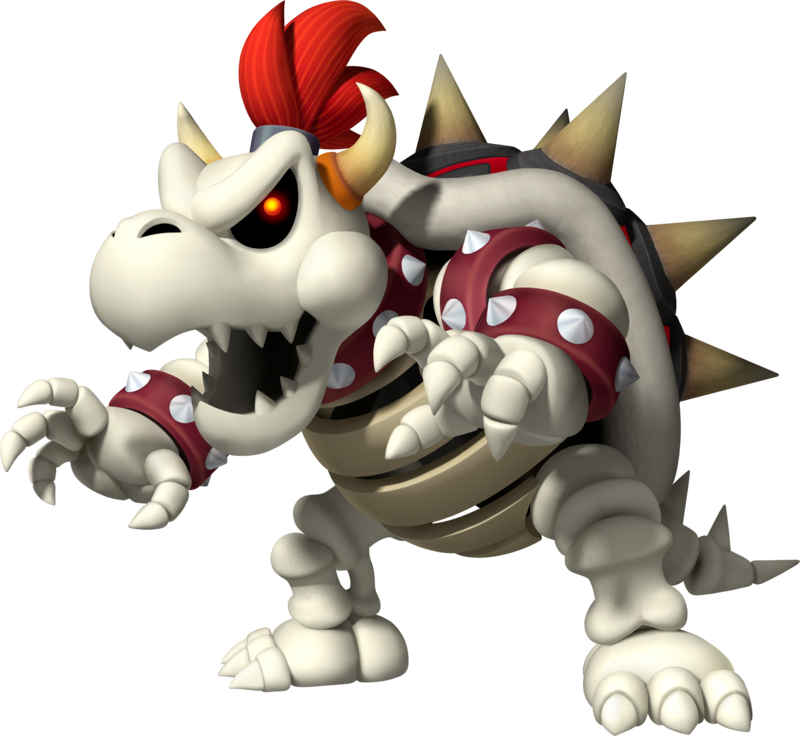 Personally, I would have added a bit of glare to the Super Bell to give it that metallic look you're going for; in your render the bell looked like it was made more of plastic than it did metal, and the reflection could have been toned down a bit. 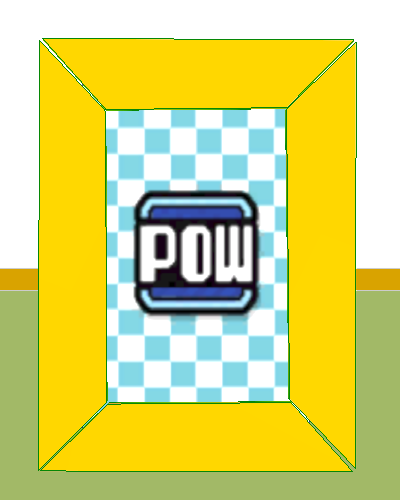 I think the Coin item has a good template to work off of to create a more convincing bell. What render did you use for your scenes, anyway? Aside from minor nitpicks, I think you did a pretty good job with the rendering. A blue Eiffel Tower silhouette and indeed Satoru Iwata in a cloud with balloons. Dunno how that happens but I have the same thing when I just copy things. Just download the images and open those in your editor. 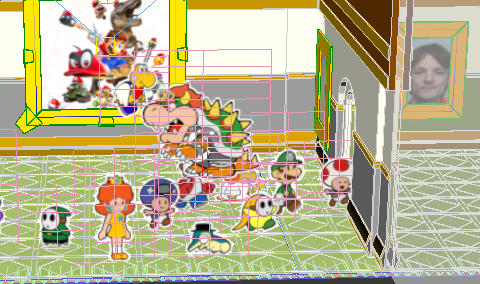 Do note that there are normally three frames for Yoshi walking in PM:CS, so this animation actually misses a few frames. 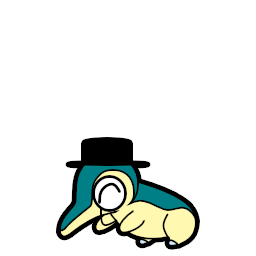 Here's an APNG and GIF. I used the scanline renderer for the two items, so I didn't have metal materials available. Funnily, the material looks more like actual metal in the material editor than in the final render, that may be because of how I lit it. Reflections were based on how the coins reflects, which is a lot, though admittedly should have been darker areas further down the bell. Mental Ray. What nitpicks can I think of? Look at that, I do a Fun Stuff section now! It's aMAZEing to be exact! This month's maze is Cappy, which means I art'ed Cappy! Also check out the maze I made him into here! Another month, another 'Shroom, another It's aMAZEing. 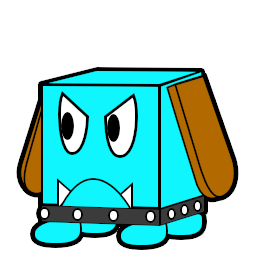 This month's edition is a bit 2D-series themed, and as such the maze is a classic 2D Goomba, which means I art'ed a... classic 2D Goomba! "Art'ed" being used loosely, the most work was in making it snap to a grid, not the design obviously. Such a simple geometry also makes it one of the smallest files I will probably ever be creating, being well under a kilobyte. Also check out the maze I made this one into here! Merry Christmas! I did a new maze this month, and there is a corresponding artwork for it of course. This month it is Frosty, a Snow Spirit from an M&S game. Fun fact: I sent images to LB that are four times larger in both dimensions than usual, so both the maze and the solution are 4096px in size! Enjoy your super HD maze I guess! I also helped LB out with a new scavenger hunt for The 'Shroom! Be sure to check that one out too! 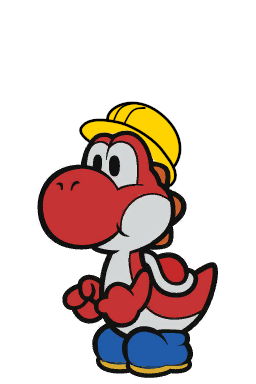 I also have another thing in the works that was originally planned to be a special in The 'Shroom too... stay tuned for that! This thing has been lying on a shelf since shortly after I posted that, but trying to finish it in the near future is not really that fitting anymore as it was a Christmas themed thing. I don't really want to put it on that shelf until next Christmas without having shown what I did finish though, so I've rendered it out and will just show that! And maybe finish it before next Christmas anyway. 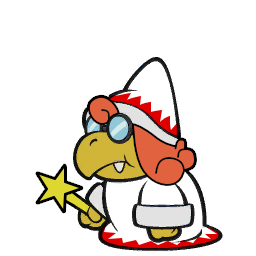 I think it's pretty clear that this isn't finished as it is missing the entire back wall decorations (picture, fireplace, that sorta stuff), and this fancily dressed Toad that is standing in for a sleeping Poochy that I still have to create. 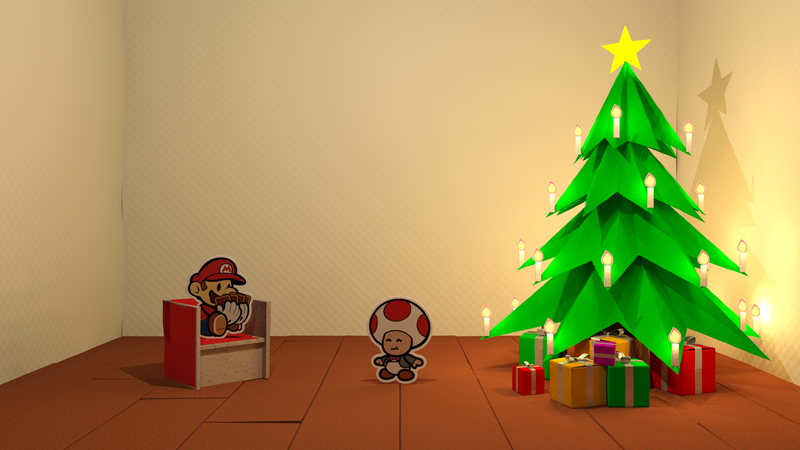 But I am pretty happy with how the tree and presents turned out. That said, see you next Sunday when The 'Shroom has been released and I have another maze art to post. 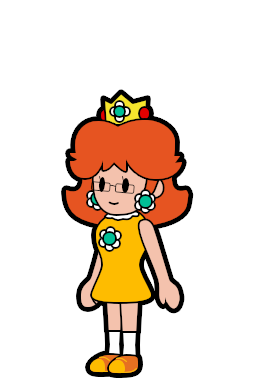 I did a request for once! Aaaand it's Sunday! For most of the world anyway! So there is a new maze for which there is art! Yay! 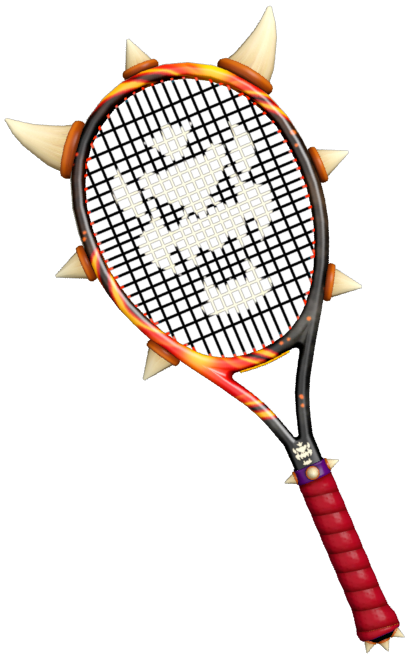 This one is a wall decoration in Mario Kart 8 and Deluxe, in Dragon Driftway and Dragon Palace, based upon Lakitu's cloud. 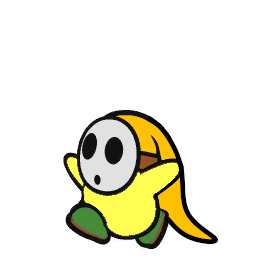 This has been a request from Koops, which he sent to Meta Knight back when he still did the section. Also check out the maze I made this into here! 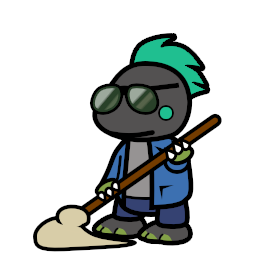 Completely unrelated from art but cool fun fact: I'm in the 'Shroom Staff now. Yay! New maze which means new art! This time it's cats and cubes combined in the (square) form of a Blitty! Also check out the maze I made this blo(c)ke into here! Welcome to March! New month is new maze! 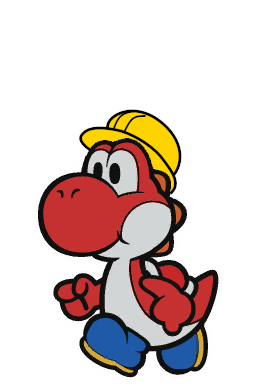 This month: a berry, or Yoshi Fruit, or whatever they will be called after the discussion on that talk page is resolved. Also check out the maze I made this into right here! 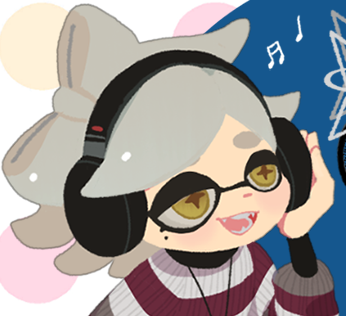 In addition to that, Anniversary Announcements is back! Give it a read while you're at it! 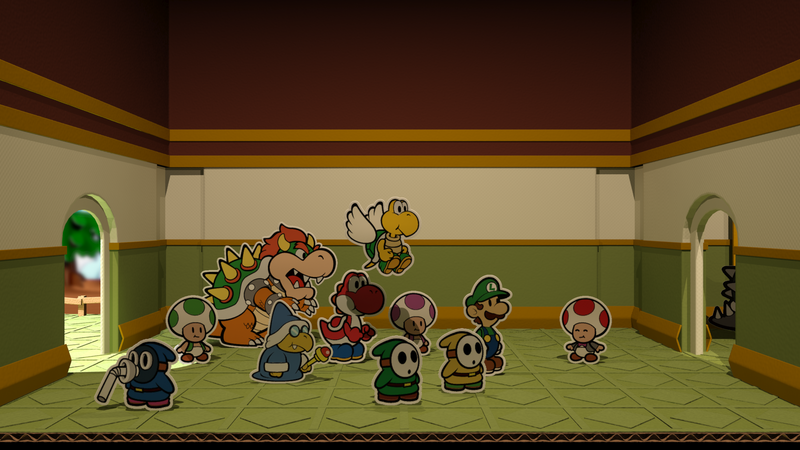 Contrary to what you'd expect from a section in Pipe Plaza, it contains sprites! For the new Committee Interviews sub-section, me and the interviewees will have sprites as mugshots. 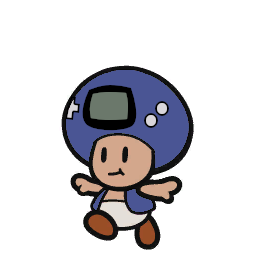 Me and MK are edits of existing sprites, Turboo's sprite is entirely from scratch. Anton's sprite was made/edited by Blocky or GBAToad for Awards Mafia last year, so I have no business showing it here! 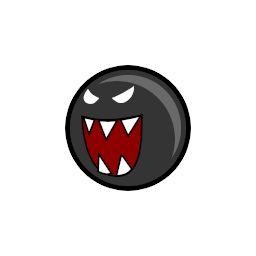 Some criticism, but for Turboo's sprite, M&L sprites rarely use black outlines to define form if the shape is contained within the sprite. They use darker shades of colors instead. 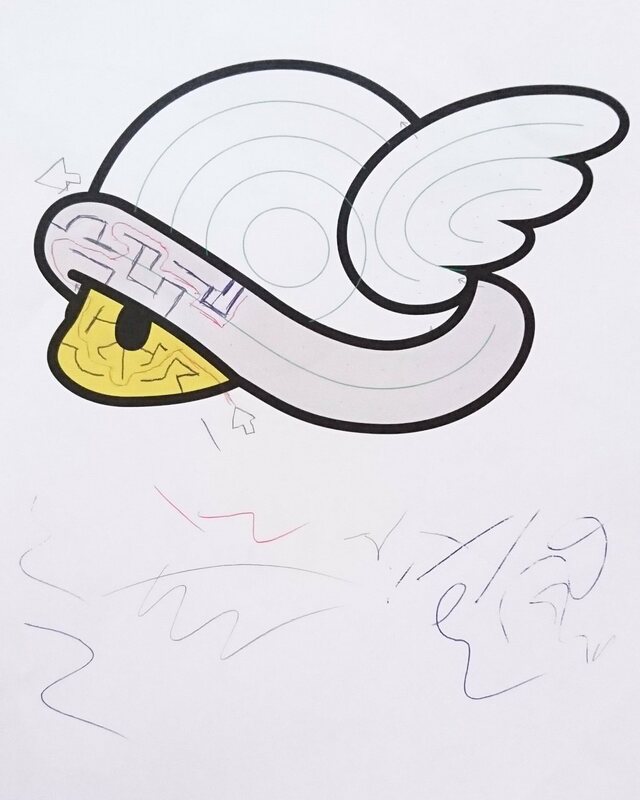 The pink outline of her hat should be recolored red instead of black. You are entirely correct! I may fix that if I think of it this or next week. Whoops, it's already Wednesday! Last weekend there was a new maze, based upon a Battle Card! 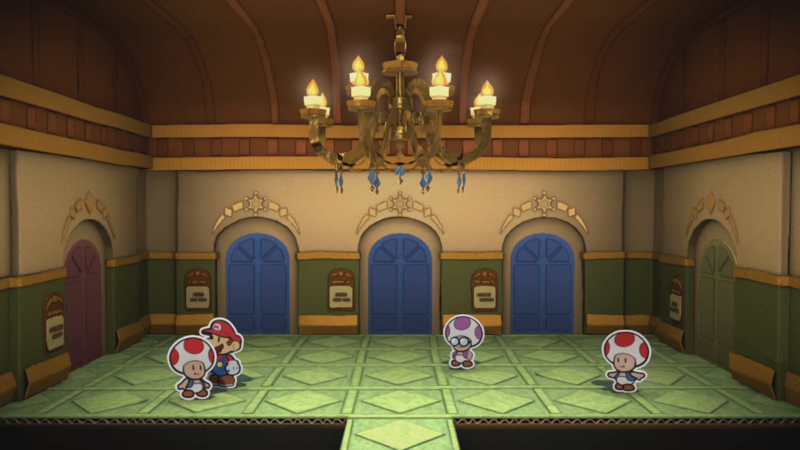 Also in this edition of The 'Shroom is another set of Committee Interviews, with a few sprites! 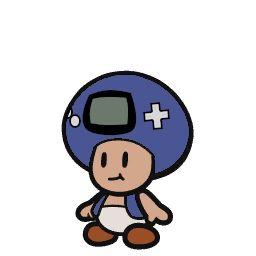 2257 is an unaltered crop of an existing sprite, and Edo's is slightly colour corrected, but otherwise unaltered. Blocky's sprite on the other hand is about 70% original! 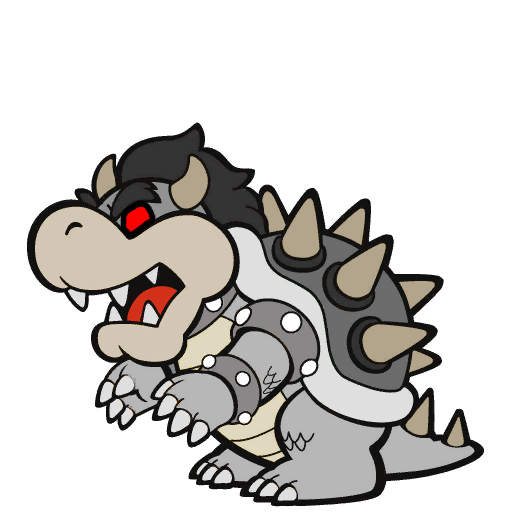 His face is an altered version of the round Boo's face, as edited by Ridge Troopa over at the Spriters Resource. Wow it's already over a week since the last 'Shroom came out. I blame.. stuff. So, new maze, new art, with this month: a Parabeetle! And check out the maze I made this into right here if you for some reason haven't already! As you can tell, I didn't finish it. That is because using a digital layer is a lot more efficient as it turns out. But it was a fun thing to experiment with, so I'm not complaining. With a new 'Shroom also come some new Community Interviews sprites! 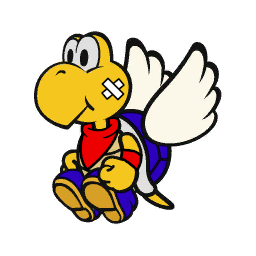 Smasher's sprite is a modification of an existing sprite from Partners in Time. 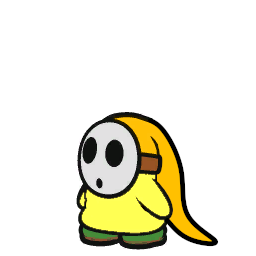 LB's sprite was made by shrinking a sprite from Superstar Saga and then tweaking the pixels until it looked right, really. 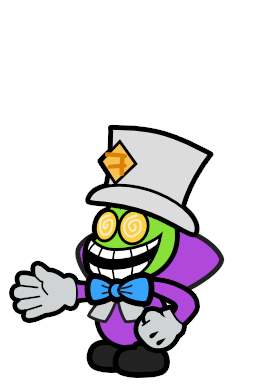 Gamefreak75's sprite is his normal sprite, but with his hat twisted to make the sprite a little less high. No more modifications than that, thus not too noteworthy to list here.